I was recently talking with a foreign friend here in Portugal and she mentioned something that I had never actually thought about. In Portugal, people tend to be proud of their job. It doesn’t really matter what they do for a living, folks tend to do it with dignity and that translates into a job well done! When I think about it, our recent trip around the Center of Portugal was an example of this. Sweet treats, savory snacks… or a room to spend the night at! Portuguese folks just want you to feel welcome! Inside a traditional bakery in Óbidos. 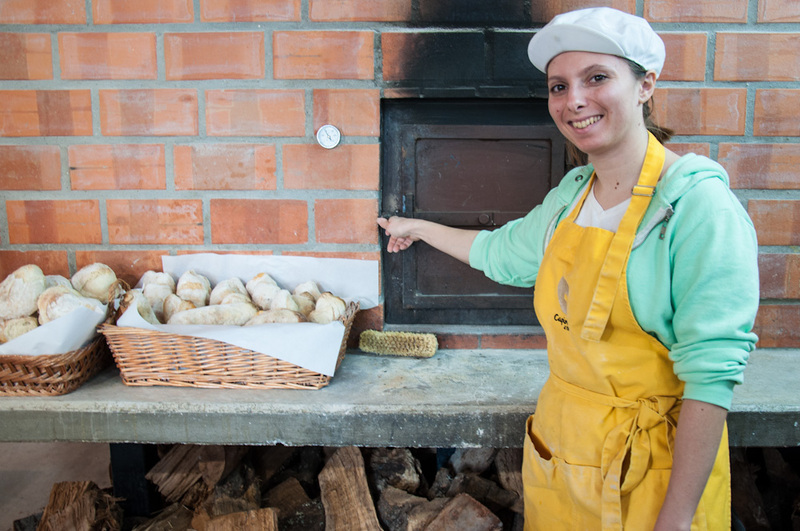 This lady was baking Pão com Chouriço, buns stuffed with a kind of Portuguese paprika sausage known as chouriço. 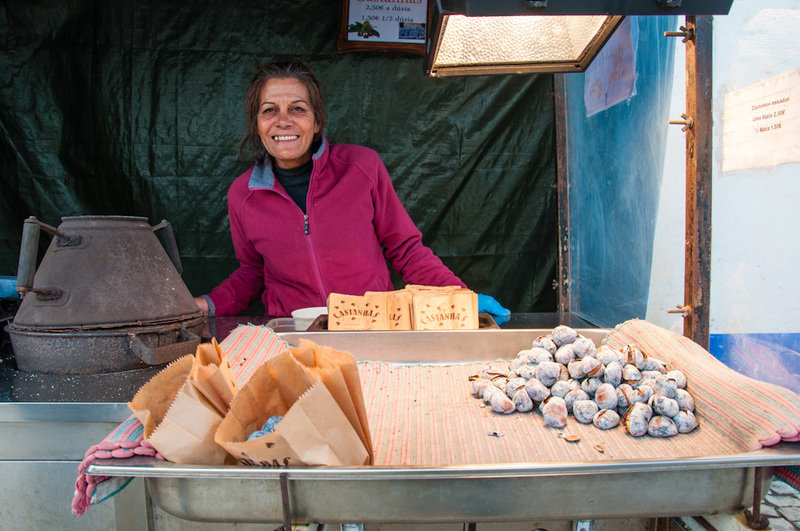 Roasted chestnuts are a typical winter treat in Portugal. They are usually roasted over charcoal and sold by street vendors. While the tourism influx to Portugal keeps increasing exponentially, the truth is that most international visitors concentrate around very specific areas: our capital Lisbon, of course, Porto when they’d like a quaint city break, and the Algarve when the main things they’re after are the sun and the beach. The Center of Portugal, the area roughly comprised between Lisbon and Porto, is often ignored by tourists. Not because it isn’t worth a visit, but probably just because its features are still unknown to most. Yet, between the Atlantic coast and the interior that goes all the way to the border with Spain, there is a world of Portuguese charm, customs, gastronomy and warm welcomes. Even though I am an advocate of slow travel, the realist in me knows that not everyone has the luxury of an open-ended schedule that allows them to explore as much as they’d like. 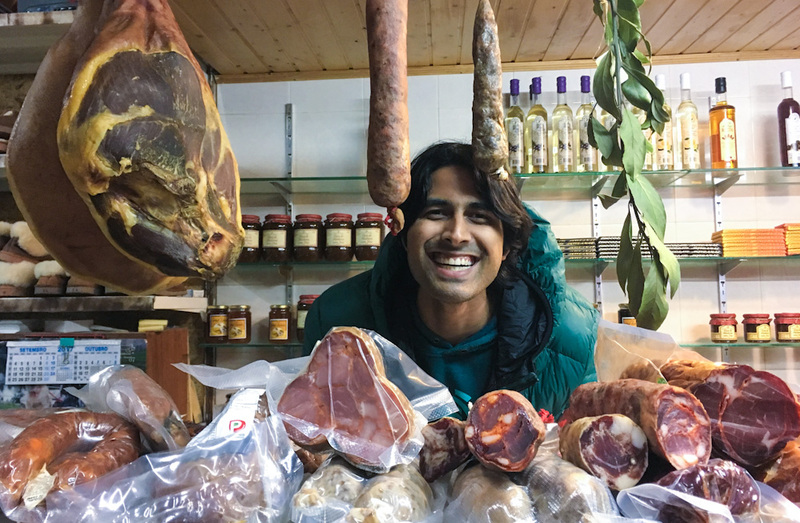 For those visiting Lisbon but who are curious to take a sneak peek at what life is all about outside the Portuguese capital, I’d recommend an easy day trip to Óbidos or Nazaré. Visiting Óbidos is like traveling in time, back to Medieval times. 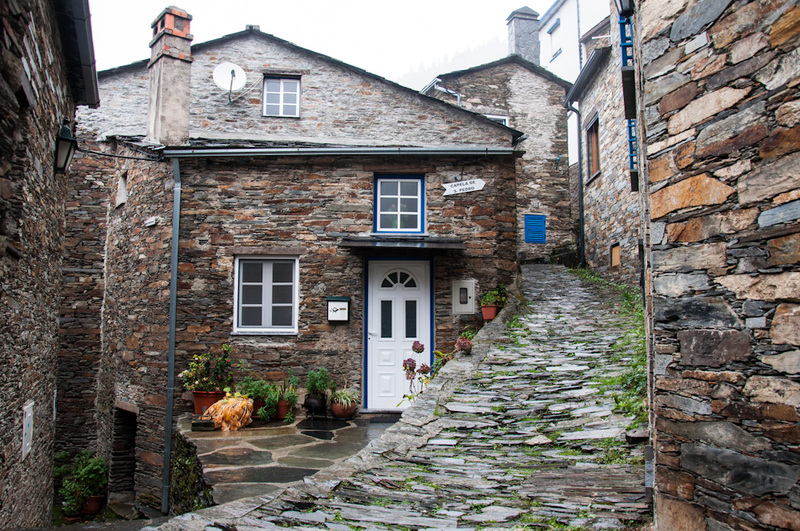 This incredibly well-preserved town is best explored on foot and, even though most people and businesses seem to concentrate in the main street as you enter the fortified area, I’d strongly recommend wandering away from it. The medieval town of Óbidos. 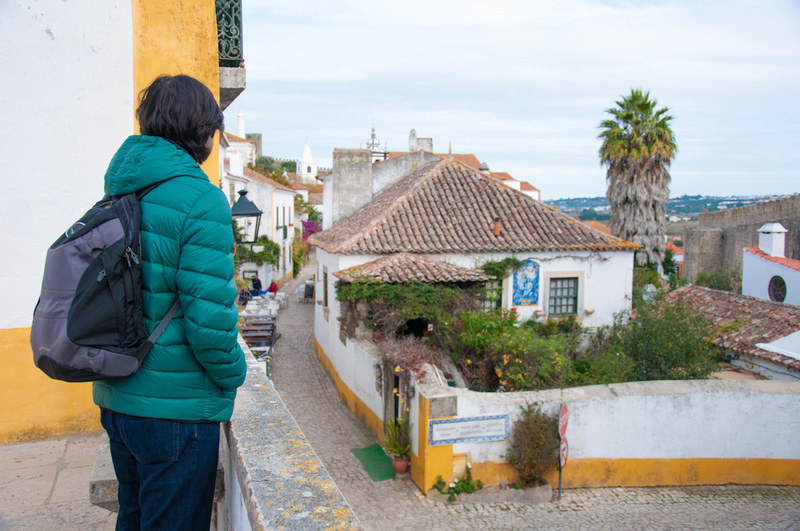 If Óbidos will only require driving one hour away from Lisbon, Nazaré takes at least half an hour more, but those who are eager (and have what it takes!) to surf some of the biggest waves in the world, won’t mind the trip. Nazaré as seen from the town's lighthouse. 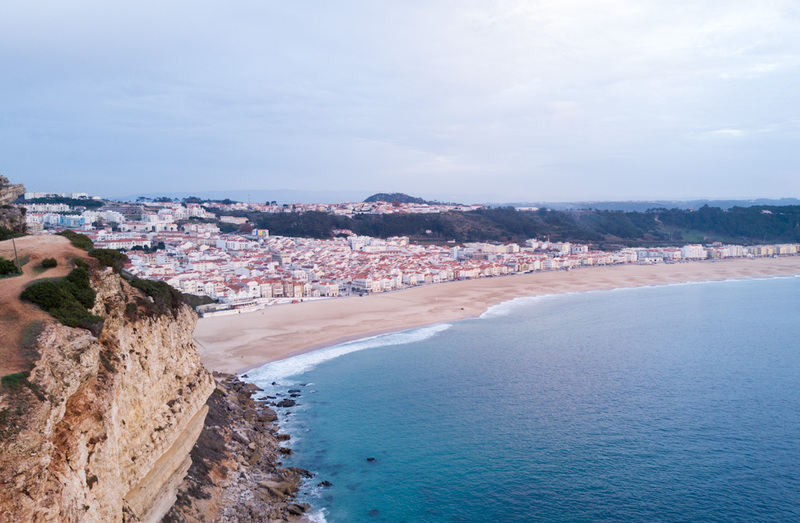 Even if you are not planning to get inside the water, Nazaré is well worth exploring. 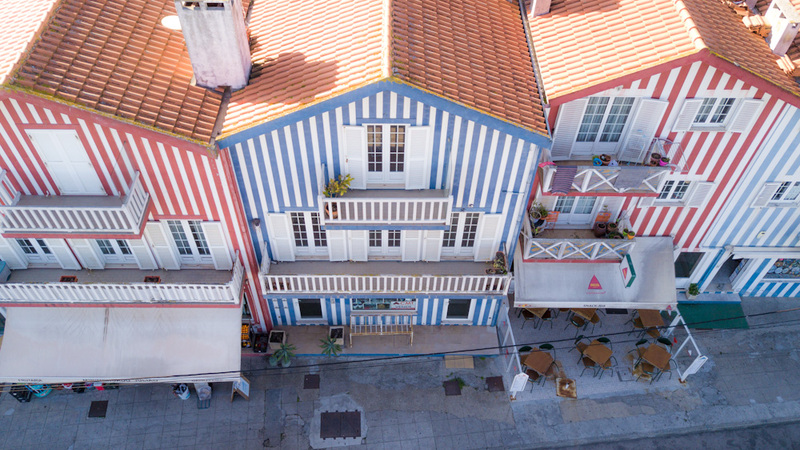 This town by the ocean is full of centuries old traditions that showcase how connected the Portuguese are with the ocean. 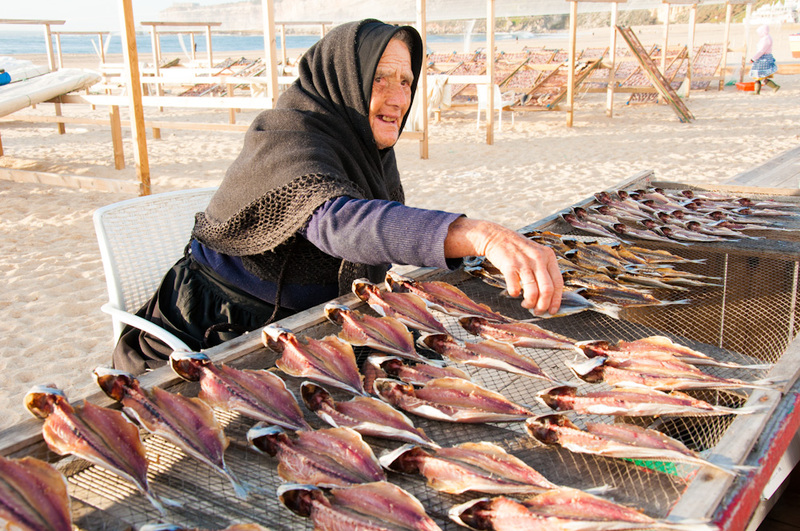 Wandering by the main beach in Nazaré you’ll see ladies in traditional attire who make a living sun-drying and selling fish. Sun-dried fish vendor in Nazaré. AFTER: Carapau Enjoado. 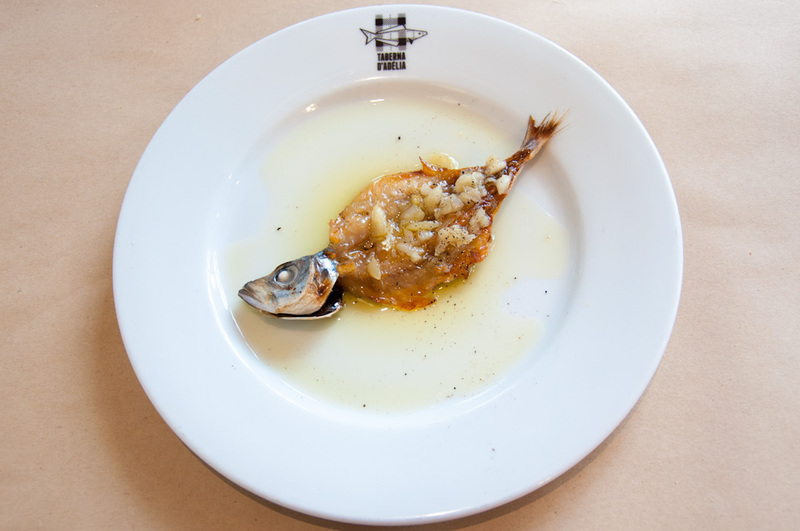 Sun-dried mackerel in olive oil and garlic, at Taberna D’Adélia in Nazaré. 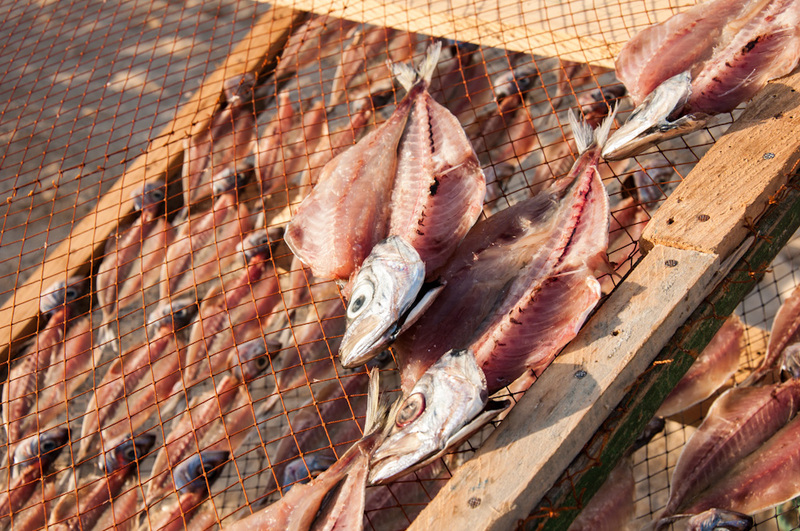 Local restaurants serve incredible preparations using both freshly caught seafood and dried fish. The same sun that brings to life the flavors of the fish, makes the views of Nazaré lovely, particularly as the day draws to an end. 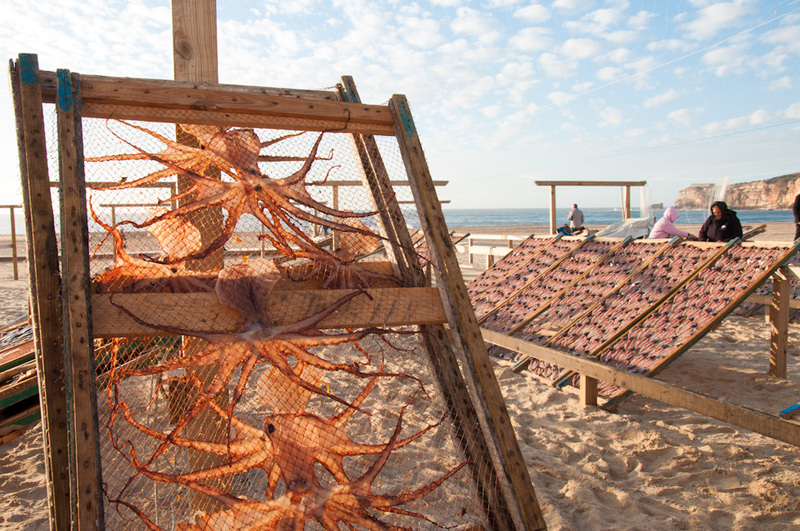 Octopus and fish drying under the sun of Nazaré. Some of the most captivating places in the Center of Portugal are beyond a day trip from Lisbon. In fact, as you go further from the capital and away from the coast, you can start noticing the nuances and variations in terms of traditions, ways of life, staple foods and even sense of aesthetics. 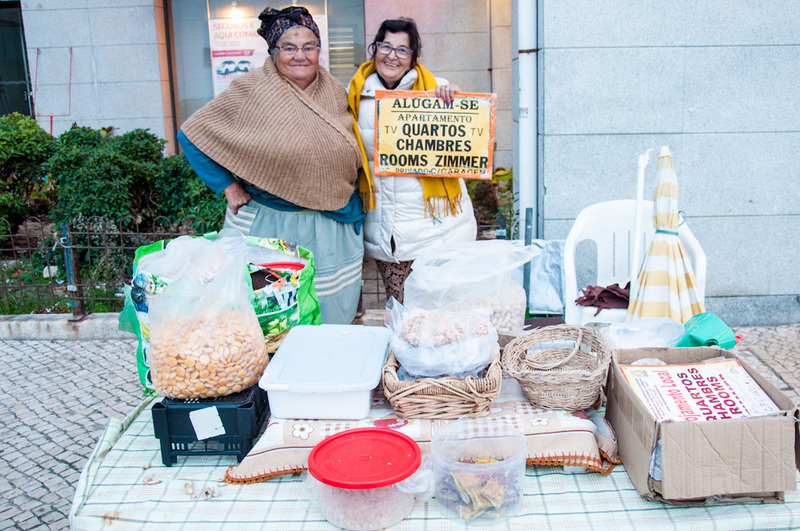 Street snacks vendor in Nazaré. 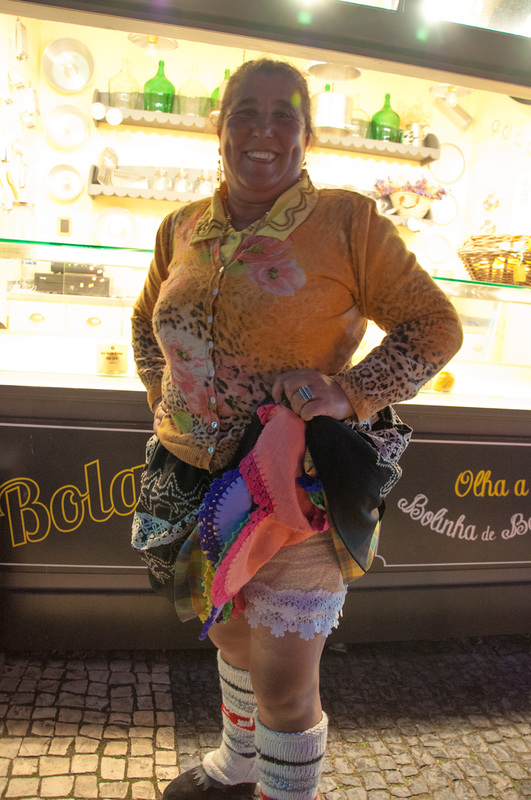 In the old days, ladies in this coastal town of Portugal used to wear 7 petticoats to protect them from the cold. These seven skirts were also supposed to symbolize 7 virtues, the 7 days of the week and the colors of the rainbow. Nowadays, only some older ladies still maintain the tradition and wear this attire on a daily basis. The seven petticoats of Nazaré. 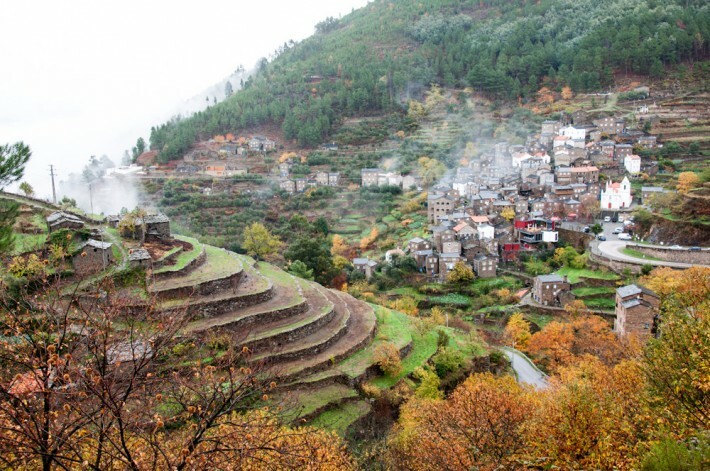 If you are into rustic getaways, exploring the Historical Villages of Portugal is highly recommended. The Historical Villages Program highlights 12 villages that are historically and culturally relevant to the country. Piódão, a "hidden" village between the Serra do Açor hills. 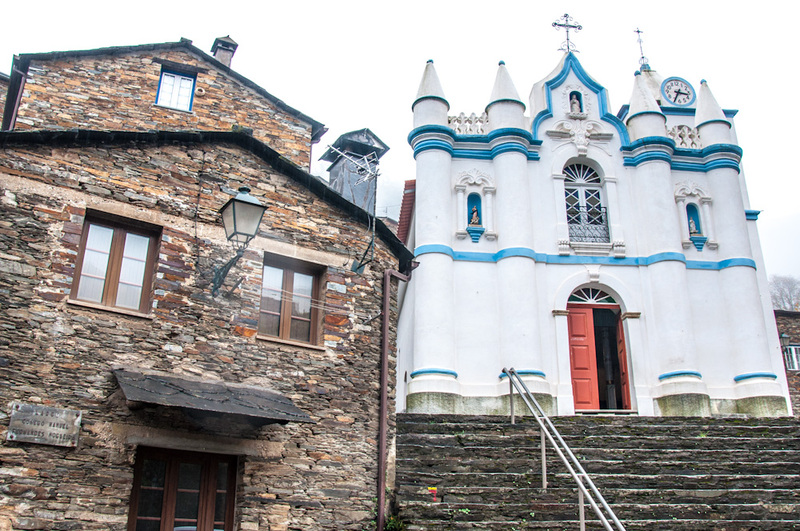 In Piódão, both the houses and the steep narrow streets are customarily made of schist. Most of these are strategically located close to the Spanish border and, when you come from a bigger city in Portugal, they simply feel like worlds apart. 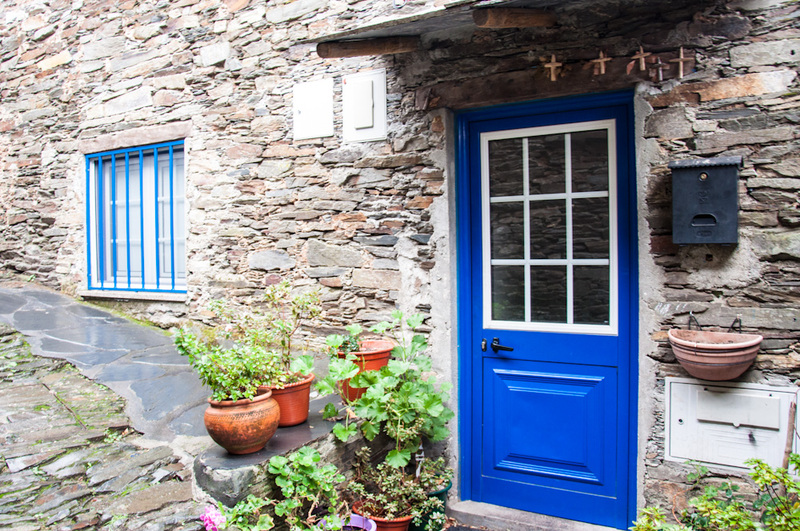 Blue paint contrasts with the dark colored schist stone in the houses of Piódão. 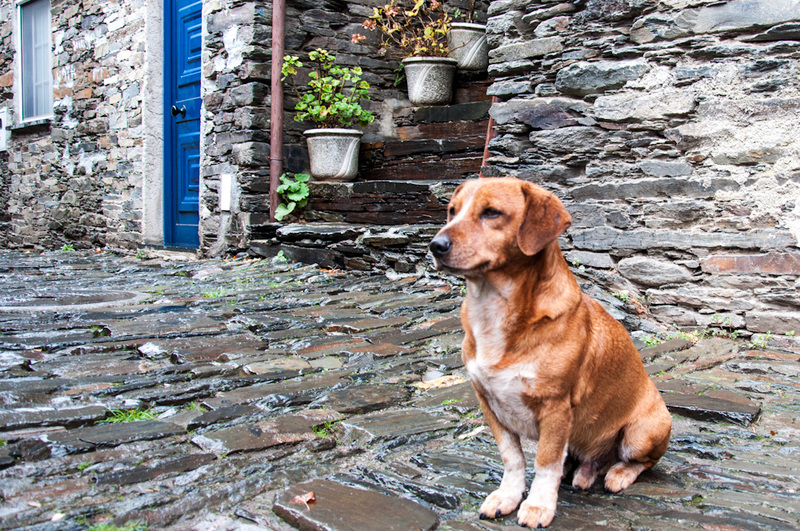 Even dogs are captivated by the beauty of the Center of Portugal! 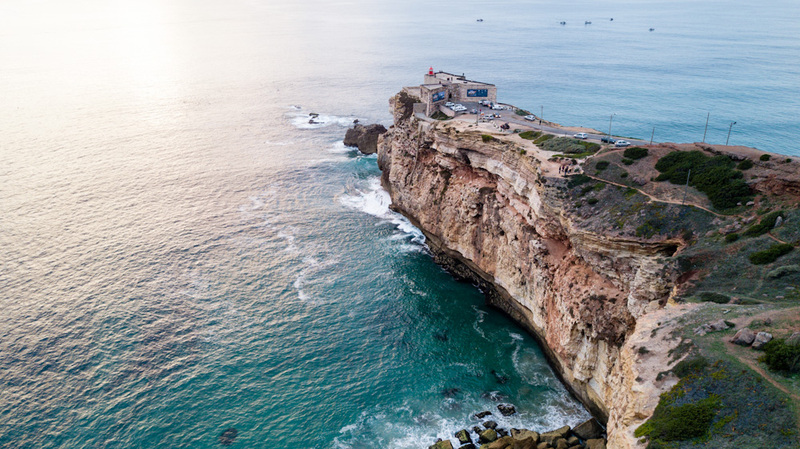 While a lot of sun and beach seeking tourists who come to Portugal head straight to the Southern region of the Algarve, it’s relevant to point out that the country has 1,794 km of coastline. In the Central Region, a variety of seaside towns welcome travelers with different interests. 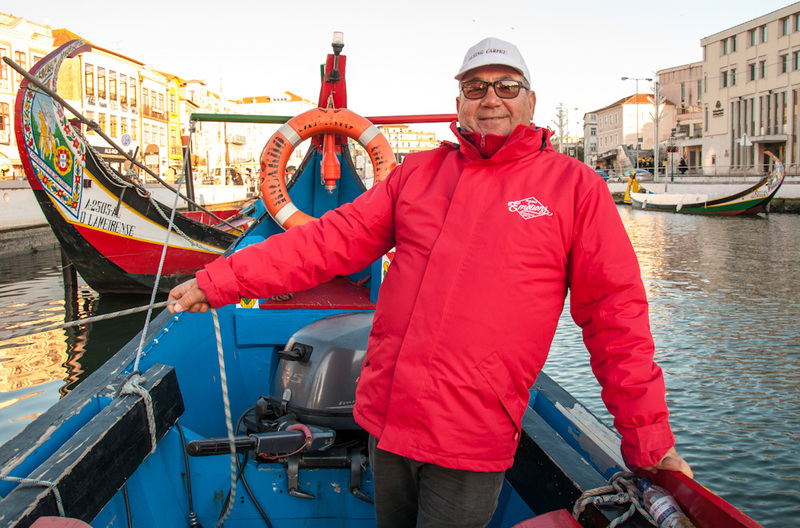 If Nazaré is well-known for its world-class waves, Aveiro draws visitors not just because of the sandy beaches near the city, but mostly because of its canals, bridges, and a very distinct Portuguese vibe. 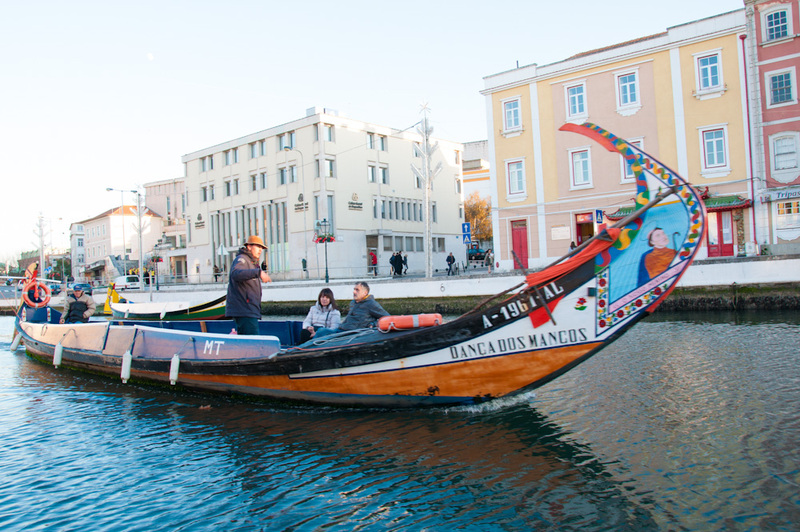 Taking a boat ride in a typical "moliceiro" boat in the canals of Aveiro. These boats were previously used to catch "moliço", an algae used as a fertilizer in agriculture. Nowadays, they are mostly used for touristic purposes. Ílhavo, a colorful town near Aveiro. If culture is what you’re after, heading to Coimbra is always a good option. This happening city is known for its large student population that ensures there’s always something going on in Coimbra. Between the lively nightlife, the intense culture, and the incredible cuisine, you’ll have plenty to keep you entertained around here. 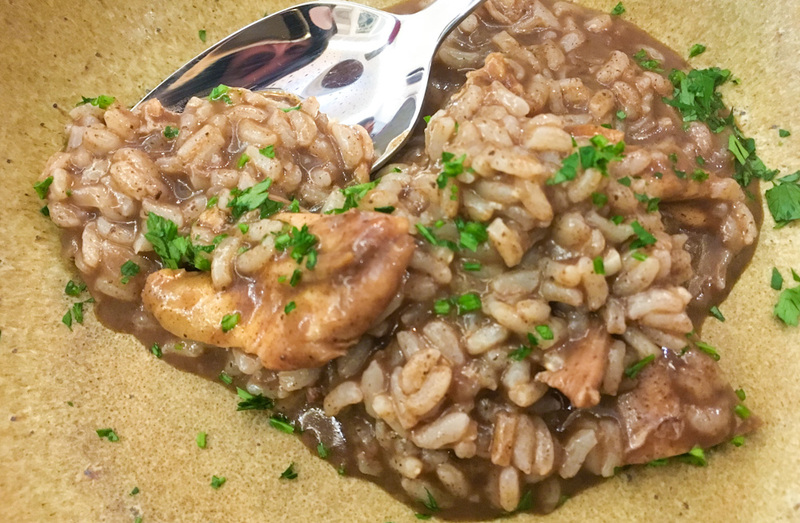 Arroz de Cabidela at No Tacho in Coimbra. 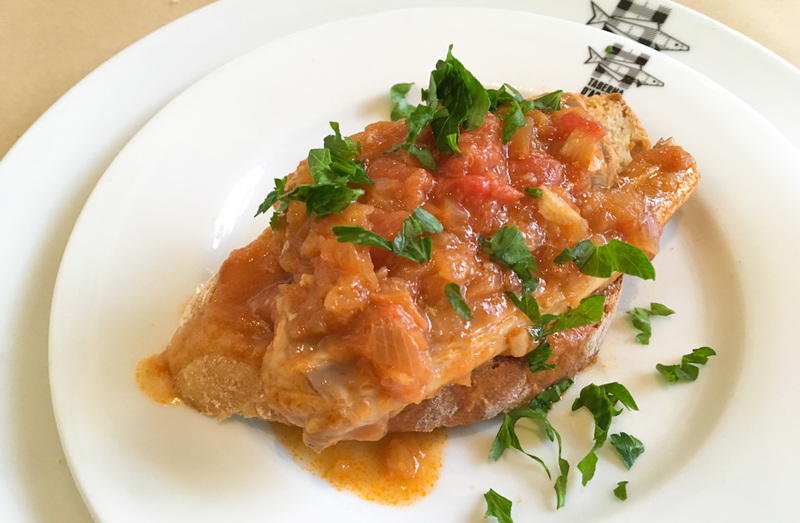 This is a traditional Portuguese recipe dating back to the 16th century. The rice is cooked with chicken and its blood is added right before serving. When I was little and I wouldn't want to eat this dish, my Mom would say "why wouldn't you like it? It's chocolate rice"! Food tells the history of a region, talks about the ways of life of its people. If the specific ingredients used to make a local dish show us what the weather and the terrain are all about in a given place, the way people prepare those foods and even socialize around the table are the materialization of years of history, traditions, and culture. Food is even connected to how folks make a living in a given place. This is why, to understand a place, you simply can’t ignore the local foods. 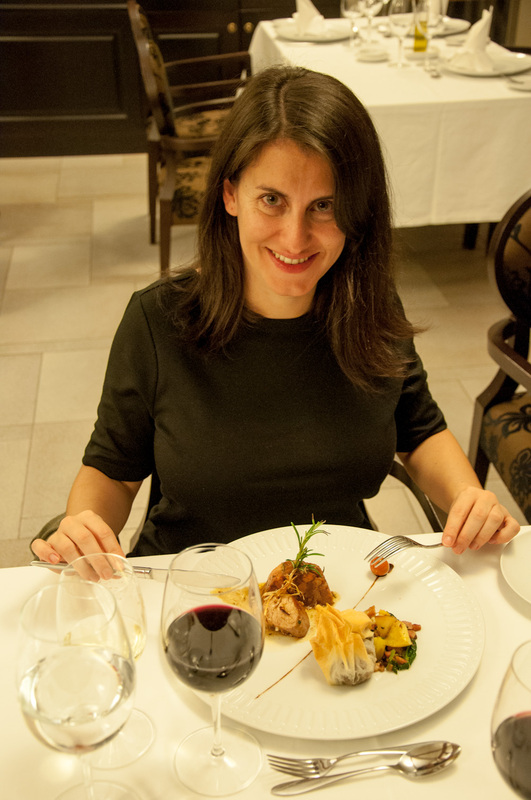 Fine dinning with a true Portuguese essence at Parador Casa da Ínsua in Penalda do Castelo. 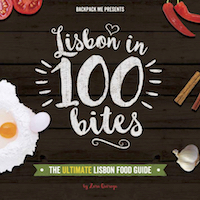 The Central Region is known in Portugal as the place of origin for many of the foods that are cherished countrywide. Our single most famous cheese, Serra da Estrela made from sheep’s milk, originates in this region, in the highest mountain in mainland Portugal, with the same name. Serra da Estrela sheep cheese curing chamber at Parador Casa da Ínsua. In Óbidos, they specialize in the famous sour cherry liqueur known in Portuguese as Ginja de Óbidos, and that most tourists visiting this region or even Lisbon, like to try. In Aveiro, we find one of the single most iconic sweets in the country: Ovos Moles. These delicate bites made with egg yolks and sugar, and wrapped in a thin wafer just like those you’d take in church, are the epitome of Portuguese Conventual Pastry. 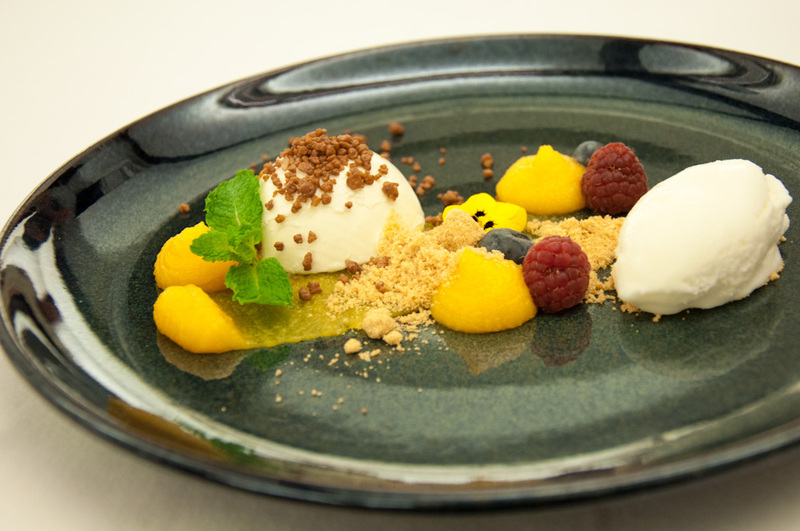 Modern dessert creation at Salpoente, incorporating typical Portuguese sweets such as rice pudding and ovos moles. In Portugal, most of the traditional pastries were invented inside convents. Back in the day, around 400 to 500 years ago, nuns used egg whites to starch their religious habits. They had an incredible amount of egg yolks leftover, which would be a true sin to discard. 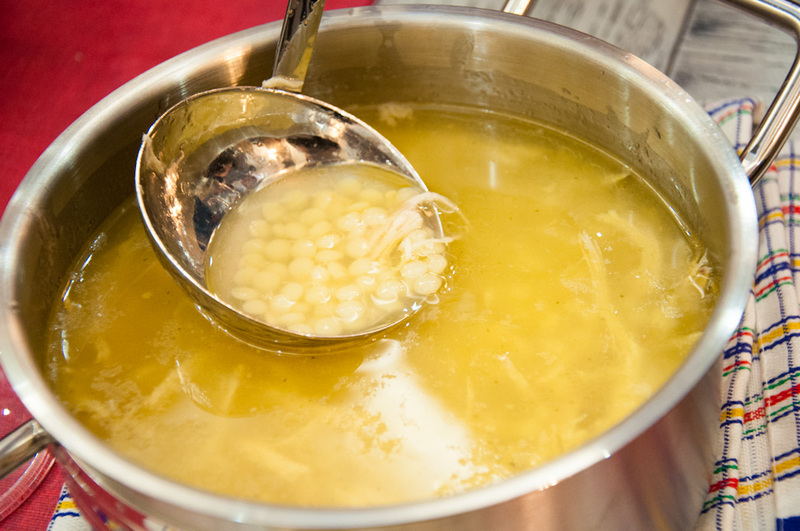 Instead, they got creative and started developing recipes that were heavy in egg yellows and sugar that was back then coming from the island of Madeira and the overseas territories like Brazil. 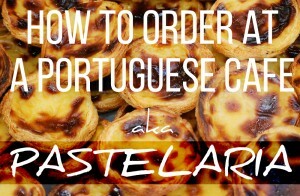 If you ever wondered why Portuguese desserts tend to be too yellow, this is why! 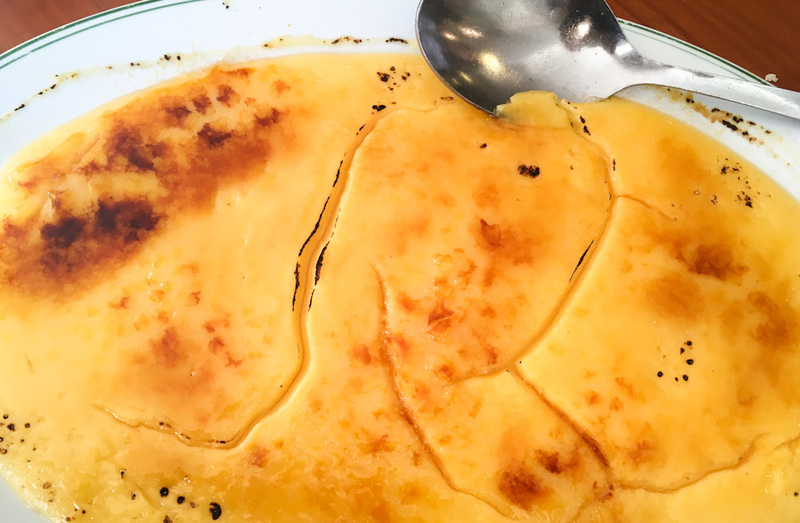 Leite Creme, the Portuguese dessert similar to Crème Brûlée, Trinity Cream or Crema Catalana. At Restaurante Mare in Ilhavo. 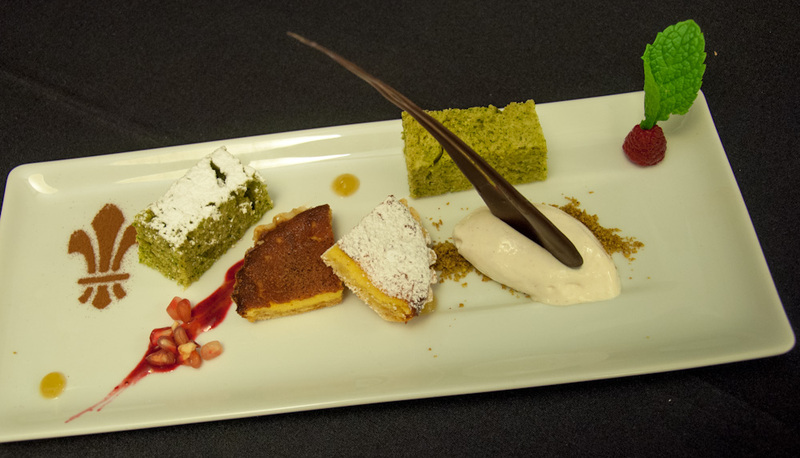 Dessert platter by Chef Paulo Cardoso, using local ingredients grown in and around Penalva do Castelo. 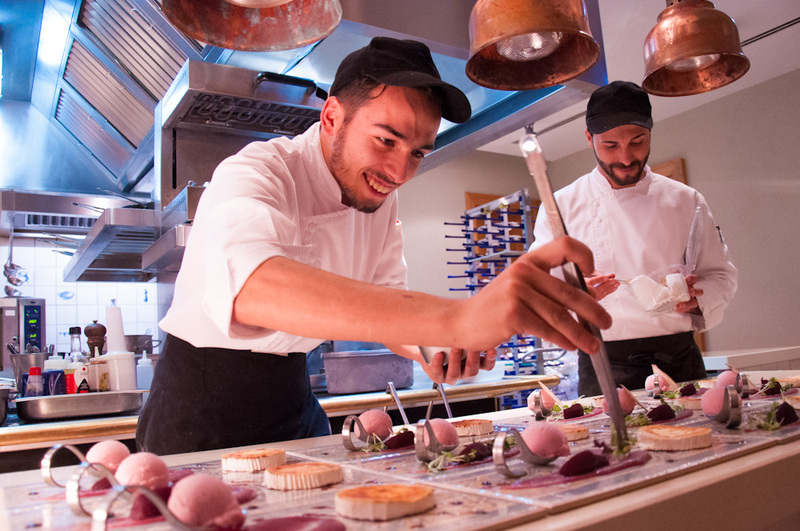 Keeping the region’s gastronomic heritage in mind, young culinary professionals and restaurants are making sure the Center of Portugal is no longer just associated with tradition. Salpoente in Aveiro. This restaurant opened in what was previously a salt warehouse. 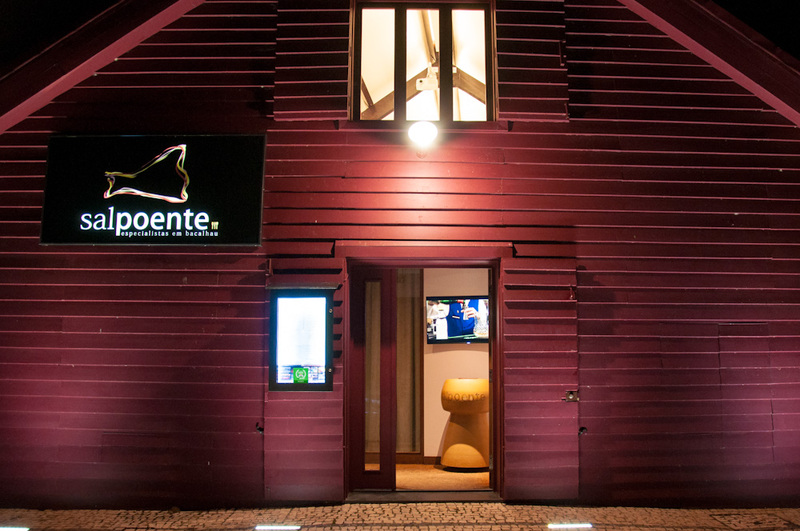 Salpoente specializes in bacalhau, Portuguese salted codfish, serving creative preparations by the hand of Chef Duarte Eira. 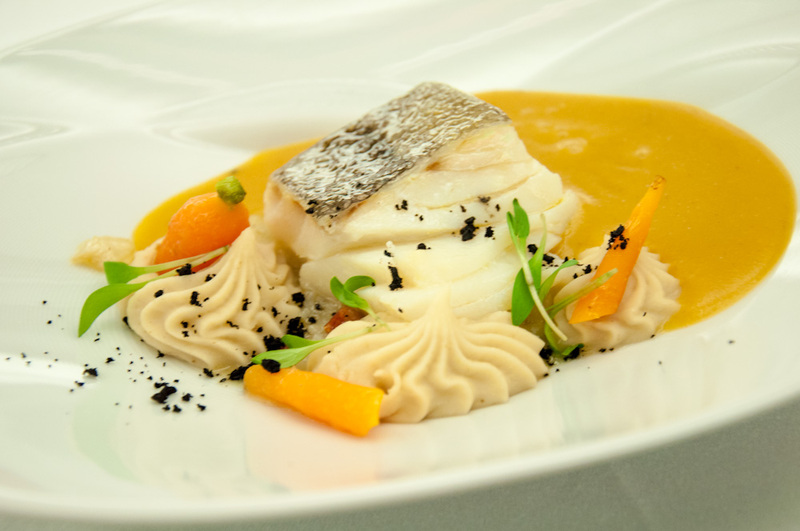 Pictured here: Bacalhau au confit, with butter beans purée. These chefs and establishments are elevating local ingredients and ways of cooking to a higher level, serving contemporary reinterpretations of typical dishes, or simply creating new ones but with elements that speak of the place these recipes were developed. 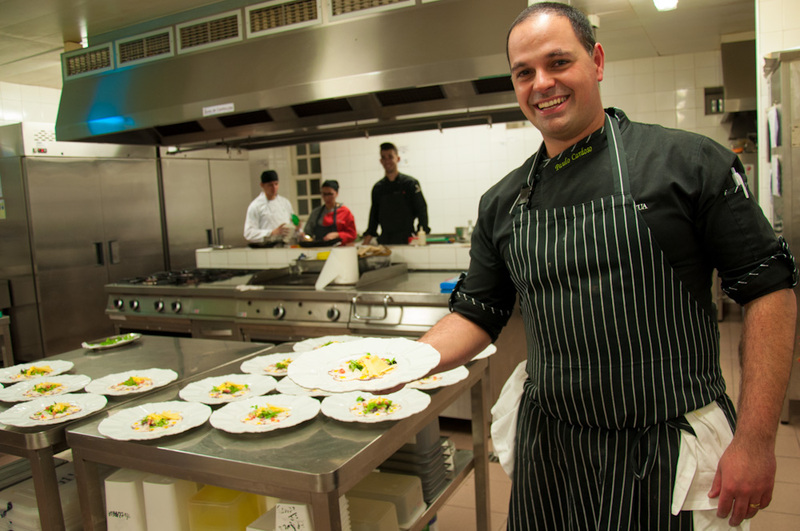 Chef Paulo Cardoso presents his Octopus Carpaccio served with flakes of local Serra da Estrela Cheese. At Parador de Casa da Ínsua in Penalva do Castelo. The team of Grande Escolha restaurant in Hotel Campo Real, platting goat's cheese au gratin with Rocha pear textures. A beautiful example of fine dinning creation highlighting a representative local ingredient, the Portuguese pears of the Rocha variety. In the coastal regions, fish and seafood are the stars of the show. From simple yet delicious preparations like high quality grilled fish to seafood stews and casseroles, there are dishes to fit all tastes and budgets. Caldeirada de Peixe at Mare in Ilhavo. 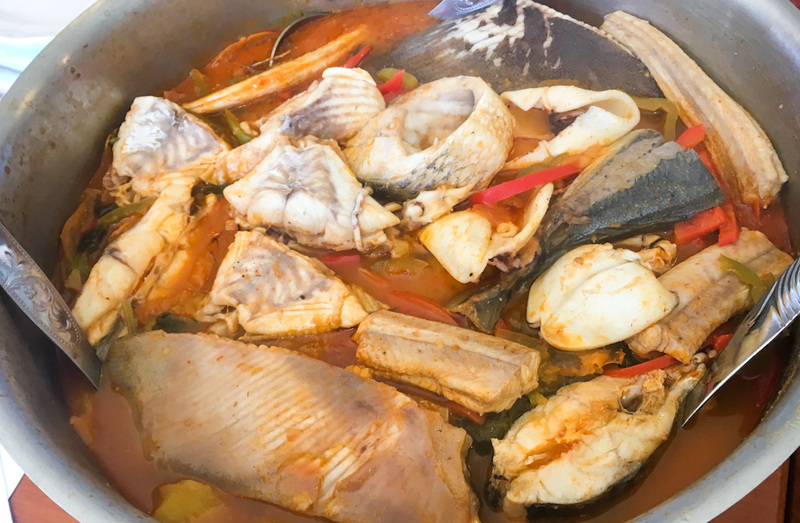 This is the ultimate Portuguese fish stew and a traditional fishermen's food, consisting of the catch of the day cooked with potatoes and other vegetables to infuse flavor. Tostada de Pata-roxa at Taberna D’Adélia in Nazaré. Pata-roxa is a kind of shark from the Portuguese coast known in English as sandy dogfish or small-spotted catshark. 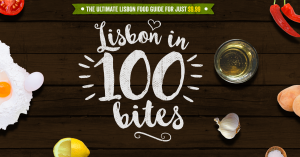 It is rather unusual to find this fish in the menus of Portuguese restaurants. Arroz de Tamboril. 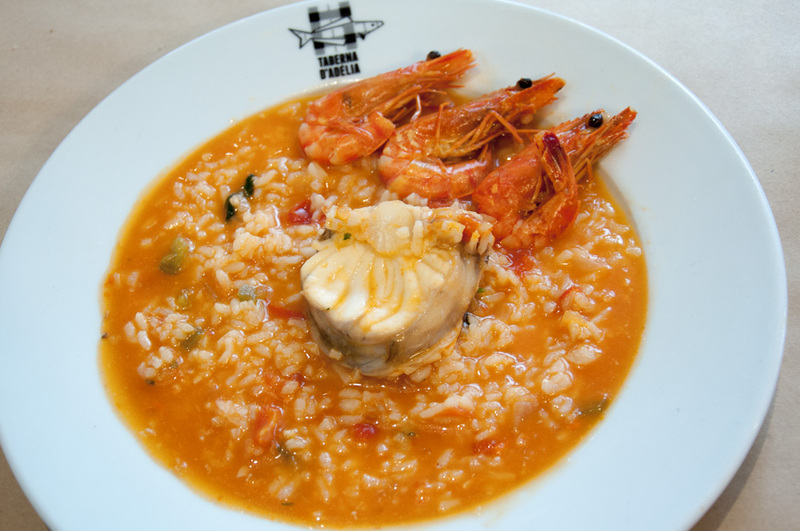 Taberna D’Adélia's take on saucy monkfish rice. In the interior of the country, heavier spreads will combine elements of the mountains, such as goat meat, sheep cheese, and cured pork. Appetizers at O Fontinha restaurant in Piódão. 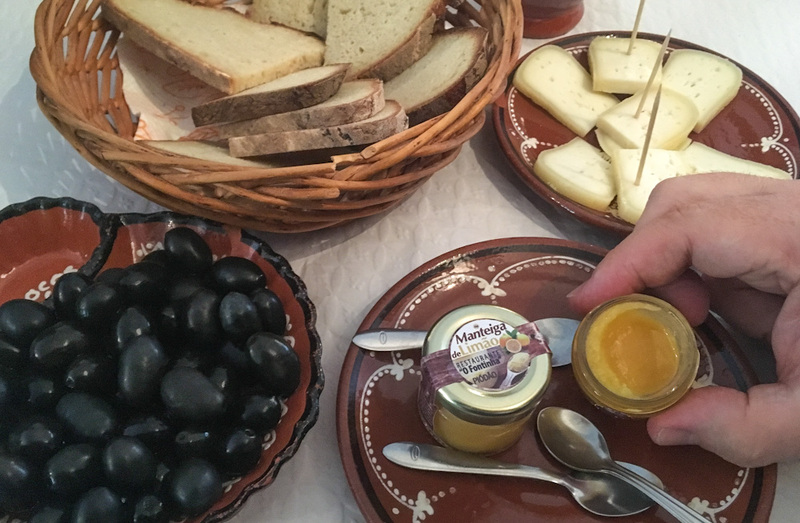 Appreciating the goodness of Portugal's regional food products near Serra da Estrela. If the Portuguese are known to be welcoming to tourists, you will get to experience this at a whole new level when you come to the Central Region of Portugal. Just like anywhere else in the world, people have more time in smaller places. Unlike in bigger cities, folks you’ll encounter while exploring around are most likely originally from these places, making them ambassadors of their towns, the nature around it and their traditional dishes. When people are proud of where they come from, it shows, and it’s such a pleasure to be involved in this process of appreciating your surroundings. The central region of Portugal was a surprise for us even though we had high expectations. The immense diversity of landscapes, food, and traditions were really interesting for us to explore. Most tourists that come to Portugal make the mistake of giving this part of the country a miss. However, we would highly recommend that travelers should check out at least some of the spots we did. Each one of them has something special and will leave you wanting for more. If you’re not sure where to even start, you may contact the guys at Simplyb, who were also responsible for organizing our trip, and who’d be happy to guide you and take you around. It’s also a good idea to take some time and explore slowly between the places we’ve mentioned as there’s always something new and wonderful right around the corner waiting to be discovered. It could be a hidden beach, a magical forest, or a small restaurant serving dishes you’ve never even heard of. So pick your favorite and plan your trip! YOUR WRITINGS INSPIRE ME TO TRAVEL MORE.WELL DONE…..
That’s exactly what we’re here for! What a wonderful post! Those pictures of the landscape are gorgeous! I would never have imagined Portugal to look like that! And the shots of the people with their wares are so beautiful – they must really love what they do. Done!! I’ll definitely be calling you guys up when I do!! 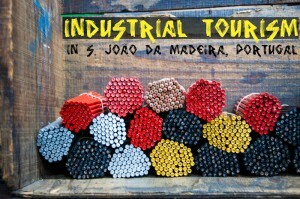 Isn’t it a great post for those who are planning for Portugal, the land of our beloved Ronaldo? Very informative. It’s amazing. 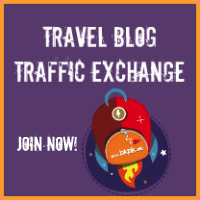 Wishing more such informative post since I am planning for a world trip. Cristiano is from Madeira tough x) but yes come to Central Portugal anyway! You’ll love it here! I was fortunate enough to do a semester abroad in Portugal, Coimbra no less, it is one of the best places I’ve lived by far and I currently live in concrete jungle that is California. The Portuguese are so welcoming, 7 years and counting since my semester in Coimbra I still keep in touch with some amazing people I met in Portugal. I would move there just for Francesinha if I could. WoW! Portugal is one of my dream country to visit. As a fan of Cristiano Ronaldo I was a supporter of Portugal in FIFA 2018 world cup…. but they lost. However, thanks for sharing these awesome photos. Wow Zara! you have done a great job.It made my holiday planning every easy. I would like to know further about places to stay in central portugal on budget.Could you help me? Thanks for sharing! Portugal is a very good place to see. It is such a beautiful part of this world. I don’t want to miss at this time to visit.I’m eagerly waiting for your next post!